In 2011, Scotty McCreery won the 10th season of American Idol, and subsequently made history the same year as both the first country artist and the youngest male artist of any genre to debut his first studio album, the Platinum-certified “Clear as Day,” at #1 on the all-genre Billboard Top 200 Albums chart. All three of his albums have debuted at #1 on a Billboard Albums chart, with current combined sales nearing 3 million copies! 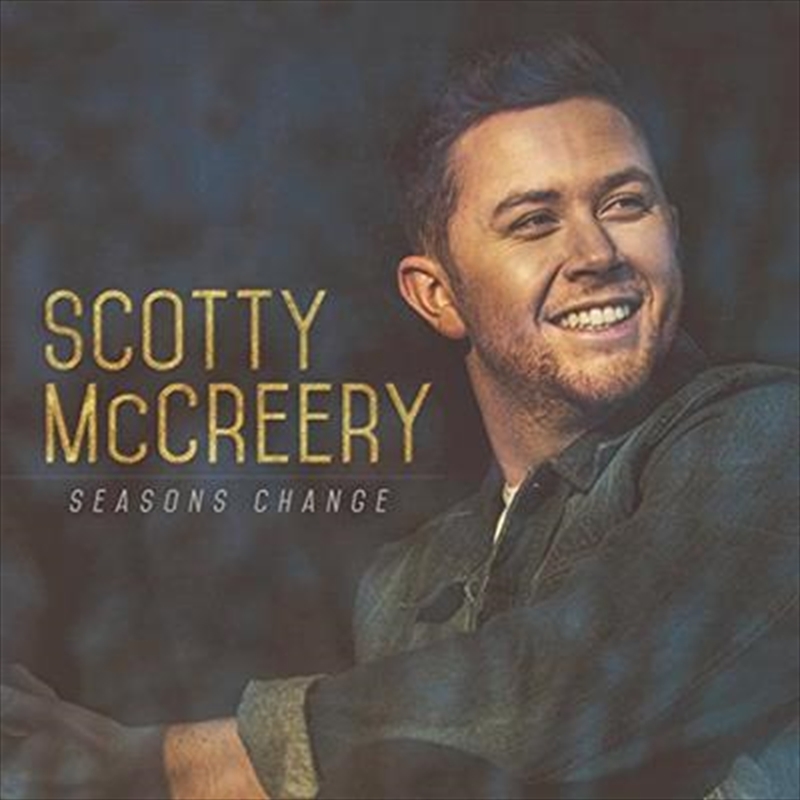 Scotty McCreery describes “Seasons Change” as his most personal album yet. “I’ve lived a lot of life since my last record,” says Scotty McCreery. “I moved out on my own, I travelled across the country and the world, I got engaged, I was even robbed at gunpoint. So I really wanted this album to show who Scotty is at 24, what’s going on in my life, and I think we accomplished that. It is my most personal album yet.” With “Seasons Change” McCreery takes a huge creative step forward, co-writing all 11 songs on the album, and working with some of the finest songwriters in Nashville to express a wide range of emotions and musical styles.